Is Homeopathy Treatment Good for Hair Loss and Hair Fall? 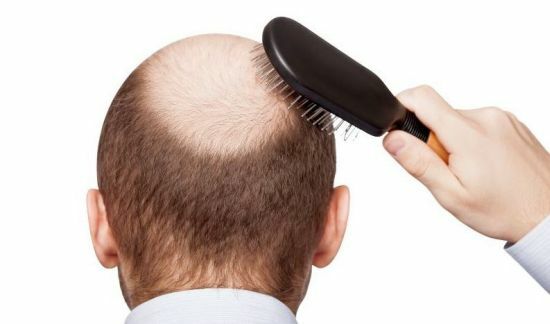 Are you looking for an alternative hair loss treatment to prevent male pattern baldness? If you are in India, you may have got many messages on your phone about Dr Batra homeopathy treatment for hair loss. Let’s find out if Homeopathy for hair problems is actually good or not in our hair fall treatment article. Both men and women suffer from hair loss and related issues. However, percentage of men is slightly higher than women’s percentage. Why not give homeopathy a try if you have already used OTC drugs and oils for hair loss treatment or male pattern baldness treatment? Let’s take a look at how homeopathy works in treating hair loss and hair fall.